some of you might have heard in the news recently that we have described a new species of Geckolepis from northern Madagascar, called Geckolepis megalepis. It was really amazing to see the global reaction to this new species. Not every day that a gecko makes headlines! It was so wonderful to have so many people excited about a new species, though mostly it was about the 'ick' factor. Many thanks for your share, Mark! 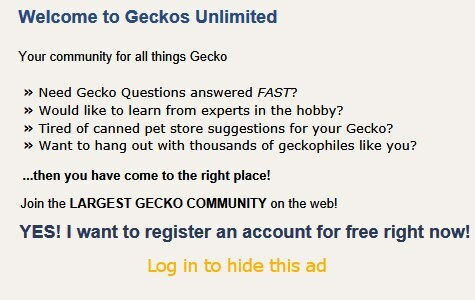 Were you able to get specific readings for geckos with the solar meter you borrowed? Yes some; More information to come on that soon! It's been a hectic time since I've been back, and I've not had a chance to write the UV stuff up yet.